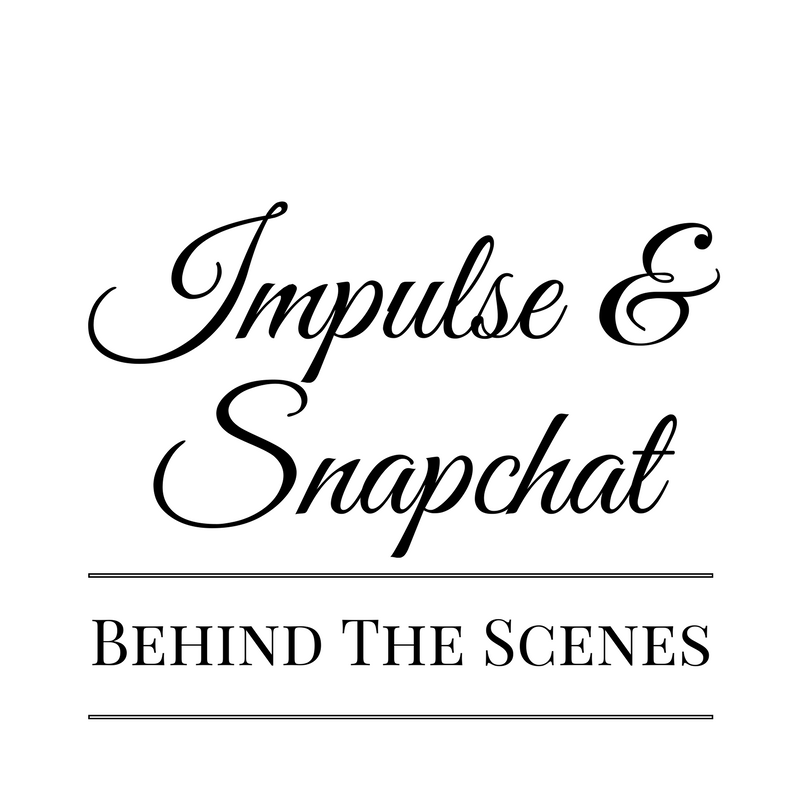 BTS// IMPULSE x SNAPCHAT SHOOT – Phoebe Raye. Last year, I was booked on a big online commercial for a brand of ice tea with some amazing dancers from all over the world. Unfortunately, 2 days into the rehearsal process we found out the lead roles had some issues with travelling to London so the job had to be postponed. But it did give me a taste of what it’s like to film a commercial and hopefully soon you’ll be reading about that job too, but I always wanted to work in the world of commercials so when my agent rang me with a casting for Impulse, I just had to go for it! A driver picked me up at home and drove me down to the studio in Clapham to film this great online commercial for snapchat for the new Impulse fragrance, Instant Crush. After initially knocking on the wrong door and a confused lady wearing nothing but a towel gawped at me from the window, I got to where I was supposed to be and after greeting the team, I made my way for for fill my first priority on any job. FOOD! There was a chef making good, wholesome food with all fresh ingredients and yes, there was PLENTY of vegan options. I filled my plate high with avocado on toast (seriously, when is avocado ever provided on set?! ), mushrooms cooked in garlic and herbs and the chef even cooked his own baked beans from scratch using broad beans in a tomato sauce. AH-MAZING! Of course, I didn’t stop there, I grabbed the whole “share” bowl of raspberries and blueberries and wandered off with them to hair and make up and costume. Just look at that for a vegan breakfast! I had to be fitted for two costumes for each theme as well as have my hair and make up done. As I look young, the playing age was around the age of 15 so the make up was minimal but was done so well by the make up artist who had a degree in fine art and was also vegan so there was no awkward silence. I was able to just wear my hair down as I usually do, so I just put in my normal Sof’n Free hair lotion and combed out the roots to add volume. I had a long wait between scenes where I read, choreographed and made about a hundred lists, and then right before shooting, we had lunch. After telling the chef that I was vegan, he cooked a beautiful lentil stew with baked artichokes, roasted potatoes, chickpea salad, broccoli and he even baked a ridiculously good rhubarb crumble which I just have to find a way of recreating. He made the crumble with almonds and oats and it gave it such a good crunch and added sweetness. Anyone has any ideas on how to recreate, please comment and let me know! The shoot was filmed in time-lapse, so the camera man would take about 100 pictures per second which is post edit, they will arrange to give it a strobe light effect. I was shooting with another model as well so we had to do all the best friend shots that you’d expect and also a lot of single edits. I’m soooo excited to see the footage and show you guys if I can!